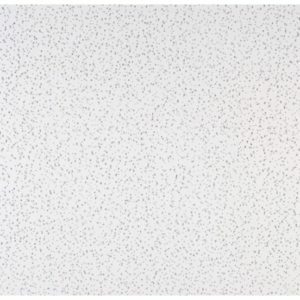 Madex Plaster have the best range of ceiling tiles for new ceilings or replacement of damaged tiles. We stock all of the major brands available in Australia. We can arrange freight to most states. 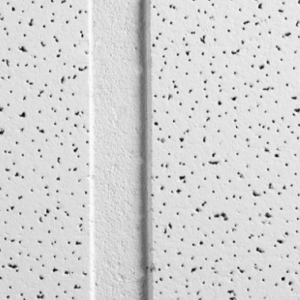 The ceiling tile THERMATEX® Mercure offers excellent physical properties in fire protection and acoustics.The surface combines needle perforations with fine fissures in an irregular pattern. This not only contributes to good sound absorption, but also creates a contemporary, high quality finish. 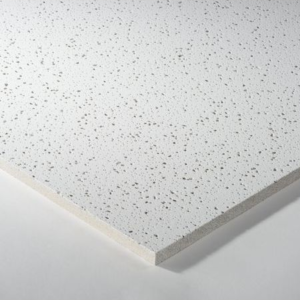 OWA Mineral Fibre Ceiling Tiles for all applications and looks. 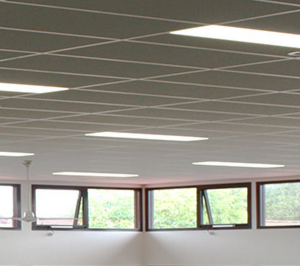 With a variety of different face patterns, across a range of ceiling tiles in various thicknesses and sizes, the OWA range offers solutions from small to large jobs meeting an array of noise and budgetary requirements. 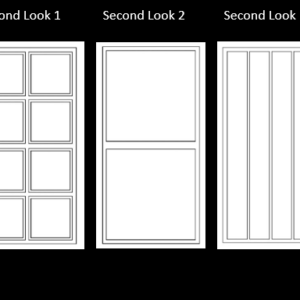 Complemented by the Daiken range, find the look and price point to suit your next commercial fit out. 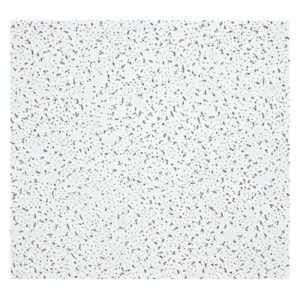 OWA Brillanto A is a mineral fibre ceiling tile with premium acoustic properties and a modern smooth monolithic face pattern. 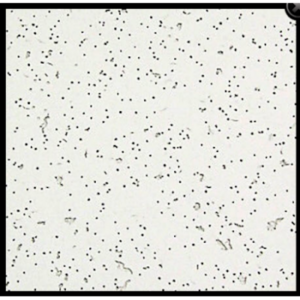 This tile is suitable for commercial applications such as educational and office spaces. 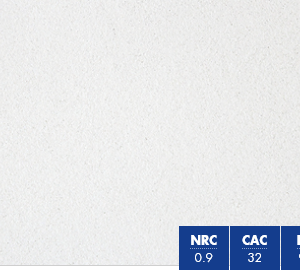 Brillanto A is a premium acoustic tile which provides a 0.90 NRC and up to a 35 CAC based on the plenum depth. 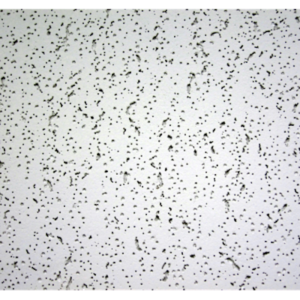 OWA Finetta is a mineral fibre ceiling tile that offers good acoustic properties and with a fine fissured face pattern. 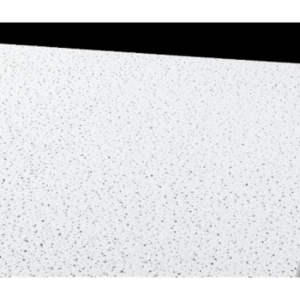 This tile is perfect for commercial projects where acoustics are essential to the environment. 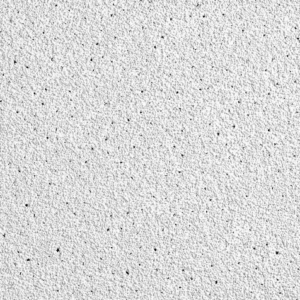 This tile is available in a variety of sizes and edge details. 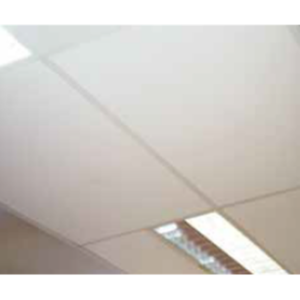 OWA Finetta provides high acoustic properties with a 0.70 NRC and up to 35 CAC based on the plenum depth.